Ever since Niantic took down the tracker on Pokemon Go, players are constantly clamoring for a new one in place. It appears Niantic is not sleeping on the job and is coming out with not one, but two different tracker systems that they are currently testing out on select users (at random). Currently, it looks like which users are picked is based on geographical location. Note: You may only have one of the tracking systems or neither of them. Ever since Niantic took down the tracker on Pokemon Go, players are constantly clamoring for a new one in place. It appears Niantic is not sleeping on the job and is coming out with not one, but two different tracker systems that they are currently testing out on select users (at random). Currently, it looks like which users are picked is based on geographical location. Note: You may only have one of the tracking systems or neither of them. 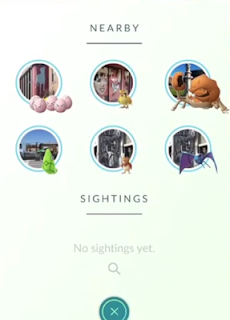 The first type of tracker is called "Sightings", and is pictured above. 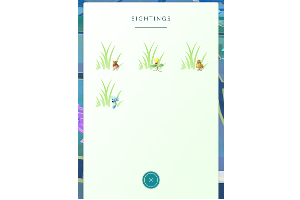 This system is actually the same as the old tracker, but with grass behind the Pokemon rather than just blank tiles. When Pokemon appear on this, it means they are not next to a Pokéstop, but instead somewhere out on a random tile. 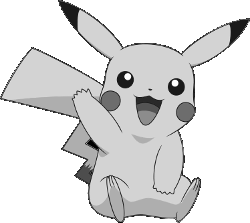 However, the Pokemon are successfully disappearing from the radar when they go out of range of the "Sighting", allowing you to triangulate exactly where the Pokémon spawned. 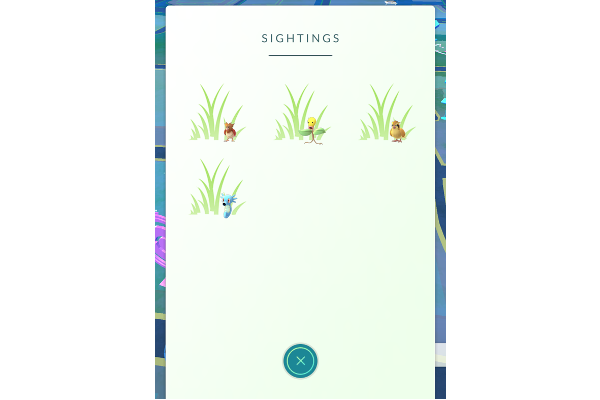 The second type of tracking is far more interesting, and is pictured below titled, "Nearby". This feature shows which Pokéstop the Pokemon is near, and even gives users the ability to pinpoint where that specific Pokéstop is on the map from an aerial view. Rural players already find themselves at quite a disadvantage when it comes to Pokéstop density compared to urban locals. However, this new system seems to definitely further favor urban areas even more. Those near Pokéstops will greatly enhance their Pokémon finding skills, whereas the rest of the world will continue to be lost in the tall weeds. What do you think about the new system? Comment below! Comments? Post Below! Follow Nerfplz for Free! Subscribe for Free E-mail Updates From Nerfplz!